This week, we go where no Reopeners of the Wormhole have gone before, by doing our second Ferengi episode in a row! That means, of course, that our Space Merchant Expert Kregg Castillo is back to join us once again to talk about BODY PARTS! 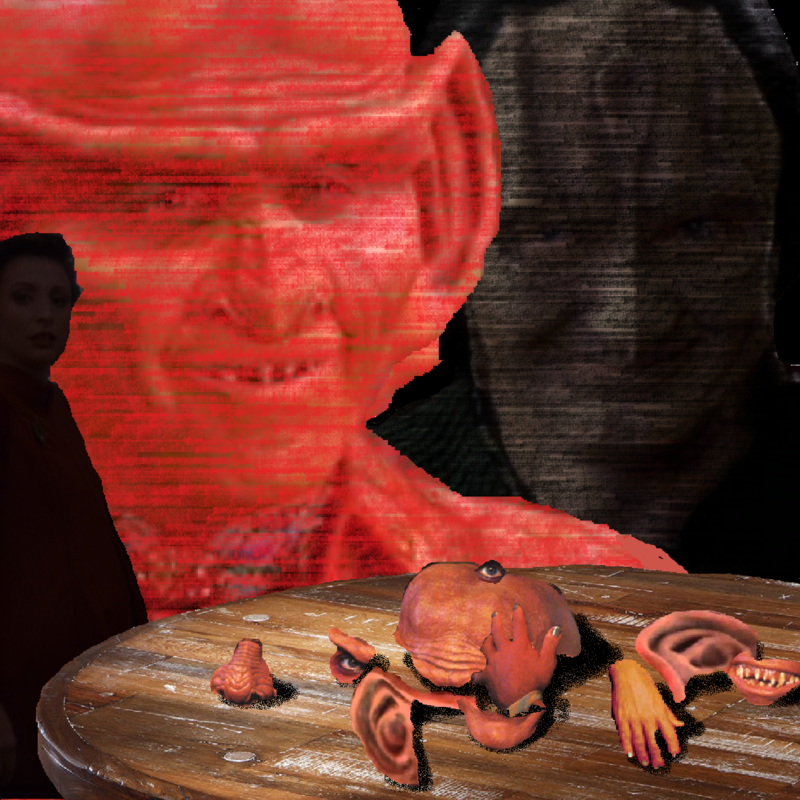 Specifically, vacuum-dessicated Ferengi body parts and human/Bajoran wombs. Also, we’re talking about the magic that is Brunt at his most villainous, the pregnancy that spawned this whole crazy baby-surrogate storyline and, for some reason, grocery store commercials! If this episode was available on the Ferengi Futures Exchange, you better believe it’d be worth all the latinum in your bank account.